WhatsApp introduced the ‘Delete for Everyone’ feature last year, however, it only had a message recall span of around 7 minutes. The limit was recently extended to 4,096 seconds on WhatsApp’s Android version, and the same has now been rolled out on WhatsApp for iOS via a stable update (version 2.18.31). The new information was revealed by WABetaInfo via a tweet. However, additional details about the update on the official WABetaInfo website suggests that WhatsApp has also tweaked the algorithm behind the feature to prevent misuse. The latest WhatsApp update has increased the message deletion window to 1 hour, 8 minutes and 16 seconds on iOS, aside from introducing some bug fixes. However, WhatsApp has also tweaked the manner in which the ‘Delete for Everyone’ feature works, in a bid to block invalid message revoke requests sent to its server and prevent misuse. According to WABetaInfo’s report, those using modded or unauthorized versions of WhatsApp could exploit the message recall functionality and delete texts even after the 68-minute limit, even those dating as far back as 3 years. To curb this practice, WhatsApp has implemented a new ‘Block Revoke Request’ feature which will make it impossible to delete a message which is older than 24 hours. It is not quite clear what problem this solves, but it’s designed around the fact that users would open WhatsApp at least once a day. 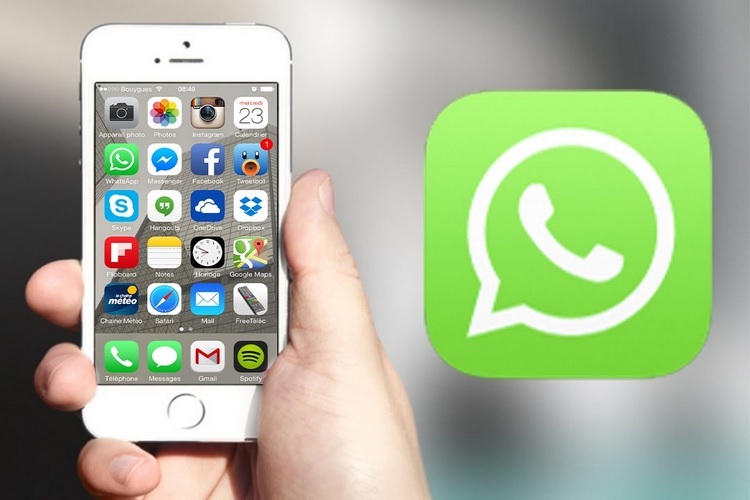 The new 24-hour rule will be applicable for users who use a stable build as well as modded versions of WhatsApp.